Bricks by Mountainpeek Creations. Pattern Only. Finished size- 54.5 in x 68.5 in. 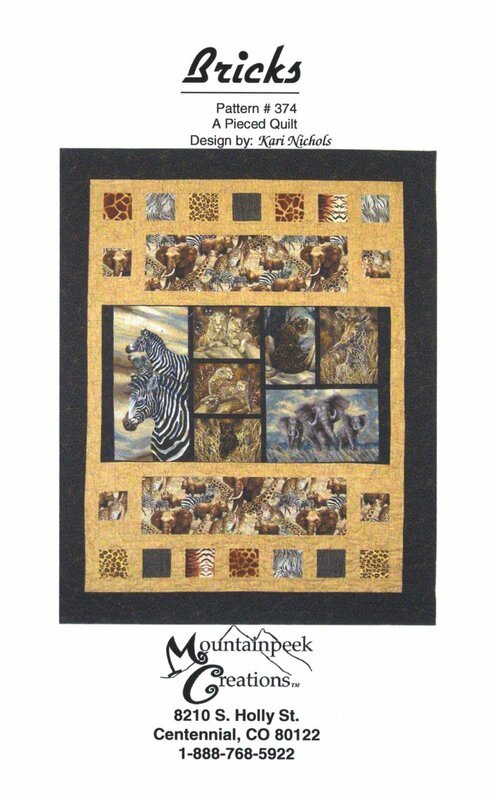 This is an amazing design for a panel quilts. Skill Level- Beginner.